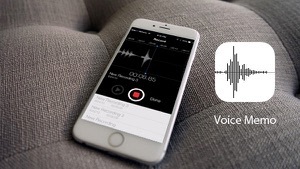 This post aims at showing you how to recover deleted voice memos on iPhone. If you ever lost your voice memos on iPhone, follow this post and you can easily retrieve deleted voice memos on iPhone. 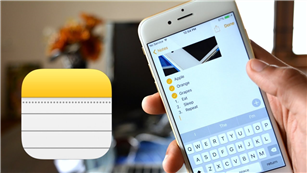 By using iPhone Voice Memo app, you can easily record someone’s voice, favorite songs, and even important meetings in daily life. However, these wonderful voice recordings may be gone because of mistakenly deletion or iOS update. When incidents like this happen, how to recover deleted voice memos? Normally, if you have backed up iPhone to iTunes/iCloud, you can recover deleted voice memos from iTunes/iCloud backup. However, you may don’t have the habit to back up iPhone, under this circumstance, we will also show you how to retrieve deleted voice memos from iPhone directly. Please adopt one method catering to your needs. When the data are deleted from iPhone, they will not instantly be erased from your iPhone hardware. 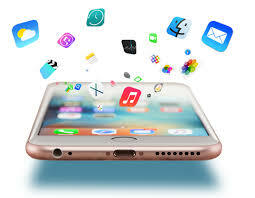 Instead, they are hidden somewhere on iPhone and the deleted data will not be removed permanently until the iPhone is massively operated, like downloading Apps, syncing with iTunes. That’s why it is still possible to recover deleted voice memos from iPhone without any backups. 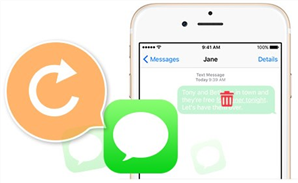 To retrieve deleted voice memos from iPhone without backups, you have to act fast and get PhoneRescue for iOS. 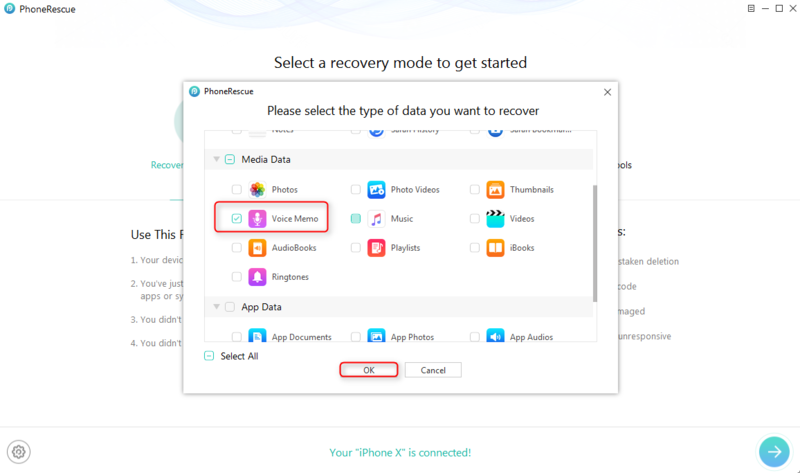 PhoneRescue is developed by iMobie team to serve both Android and iOS users to retrieve deleted data and PhoneRescue for iOS aims at recovering deleted data from iPhone XS/XR/X/8/7/6s and iPad. When you don’t have any backups at all, it can thoroughly scan the iPhone for free and find the hidden data then recover them. 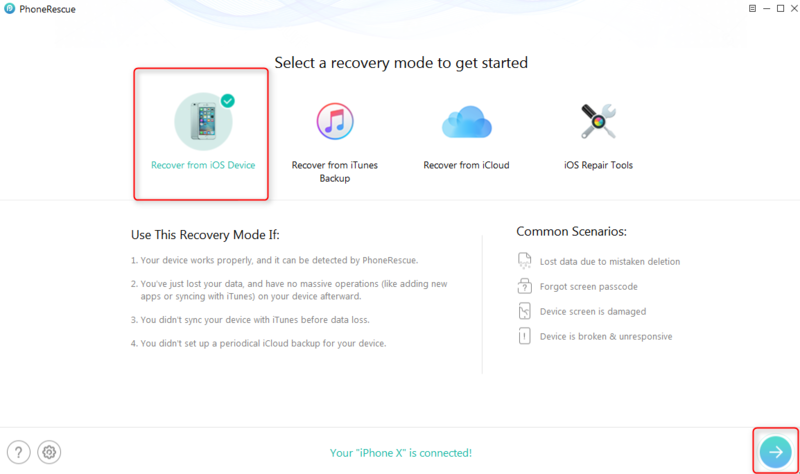 Here are reasons why you should have PhoneRescue to recover deleted voice memos from iPhone when you don’t have any backups. The highest success rate. 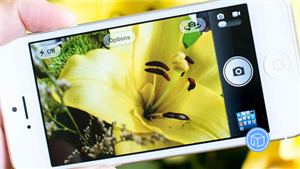 As one of best iPhone data recovery software, PhoneRescue for iOS can find the most hidden data on iPhone. 100% safe and secure. 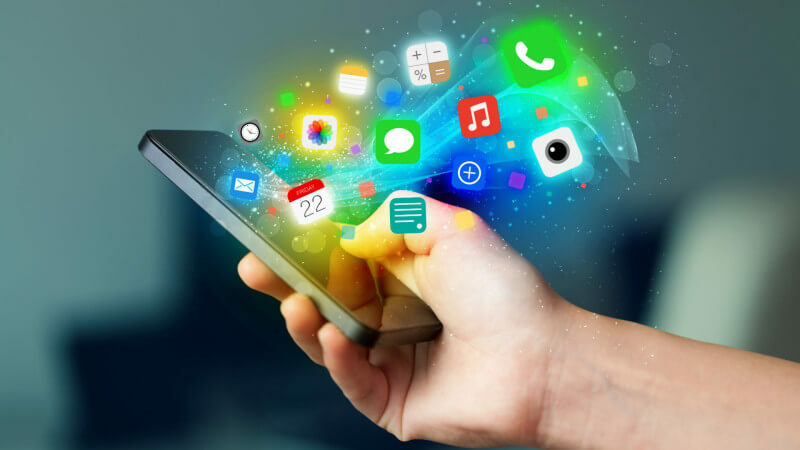 PhoneRescue for iOS is developed by an Apple certificated developer and it is surely a totally green software. While using PhoneRescue for iOS, it does no harm to the iDevice and accidents like information leakage would never occur. Supports other data types. PhoneRescue for iOS now supports more than 22 data types. 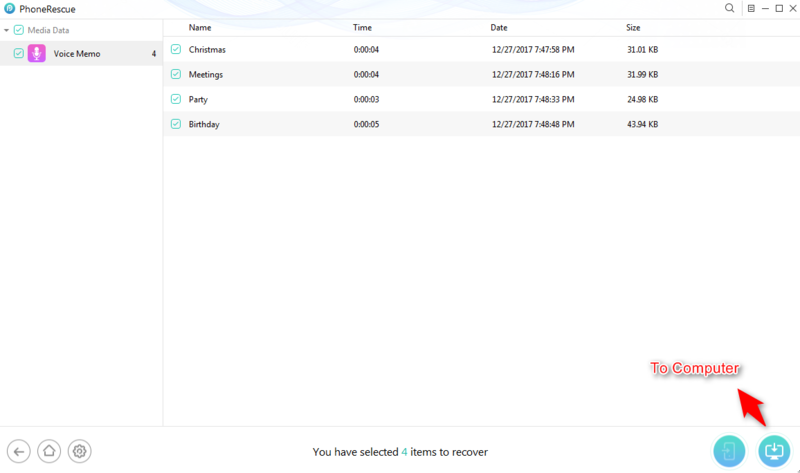 You can also use PhoneRescue for iOS to recover other data, like messages, notes, photos, videos. 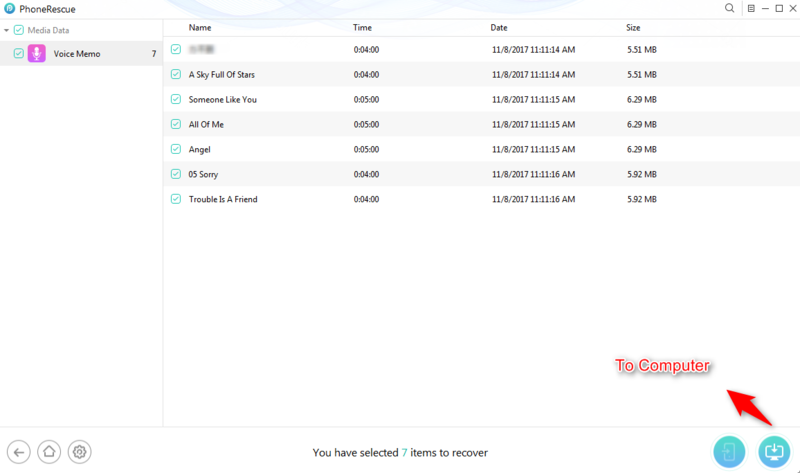 Now, let’s have a look on how to use PhoneRescue for iOS to recover deleted voice memos from iPhone without any backups. Step 1Download PhoneRescue for iOS and launch it. 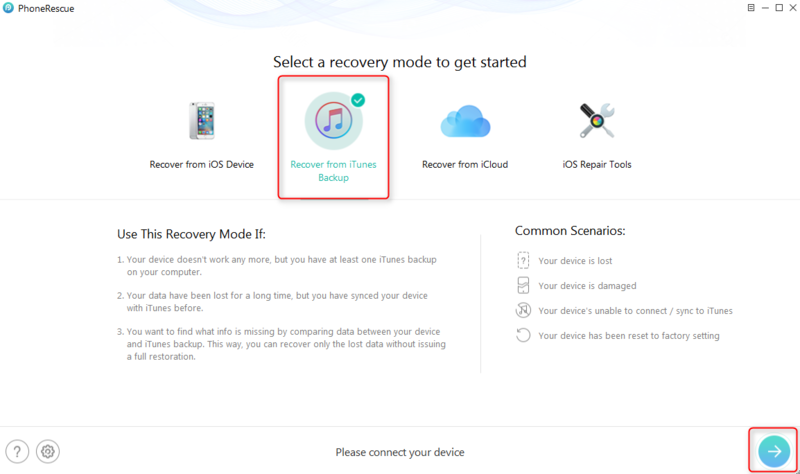 Plug in your iPhone, select Recover from iOS Device. Don’t forget to click the Right Arrow button. Step 2Go to Media Data and check the box of Voice Memo. Uncheck other boxes and click OK. Step 3PhoneRescue for iOS will display you all voice memos on iPhone. Select the deleted voice memo and then click the To Computer button to recover. PhoneRescue for iOS can only retrieve deleted voice memos from iPhone to computer. After that, you can transfer the voice memos from computer to your iPhone. If PhoneRescue for iOS can’t get back deleted voice memos, it means they are permanently erased from your iPhone. Please do backup voice memos on iPhone next time. 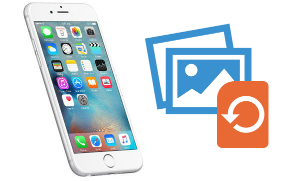 It is easy to recover deleted voice memos from iPhone with iTunes/iCloud backup. 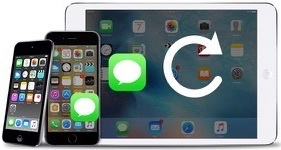 When a device is erased, you can restore iPhone from iTunes/iCloud backup. However, this may cause you further data loss. Many iOS users tried to restore from iPhone backup, but finally get all data erased from device since they restored from a wrong backup. At this point, PhoneRescue for iOS is what you need. Besides recovering deleted voice memo recordings from iPhone directly, it can also help you get the voice memos on iTunes backup and iCloud backup. What’s more, PhoneResue for iOS can also help you extract the voice memos from the iTunes/iCloud backup. 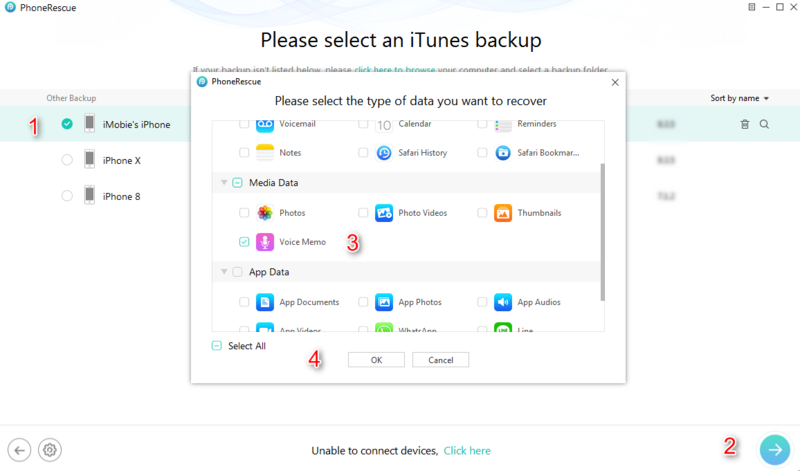 Step 2Choose one iTunes backup on a computer and click the Right Arrow button again. Check the box of Voice Memo and uncheck other boxes. Click OK. Step 3PhoneRescue for iOS would display you all voice memos in iTunes backup. Select the one you want to recover and then click the To Computer button. After recovering, you can transfer these voice memos from computer to iPhone. Please refer to the post How to Transfer Voice Memos from Computer to iPhone to know more. That’s all for how to retrieve deleted voice memos from iPhone. Is it helpful? Please do share your ideas in the comment section. 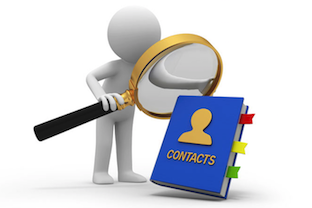 If you find this post helpful, we’d be thankful if you can share this post with others. By the way, as you can see, PhoneRescue for iOS is indeed a nice tool to recover lost data. Why not download it now and explore more? Any questions? Please do email our support team. We will be glad to solve your problem.